DESIGN SCOUT IS A VIBRANT INTERIOR DESIGN STUDIO BASED IN THE IDYLLIC SEASIDE TOWN OF KINGSCLIFF IN NORTHERN NSW. 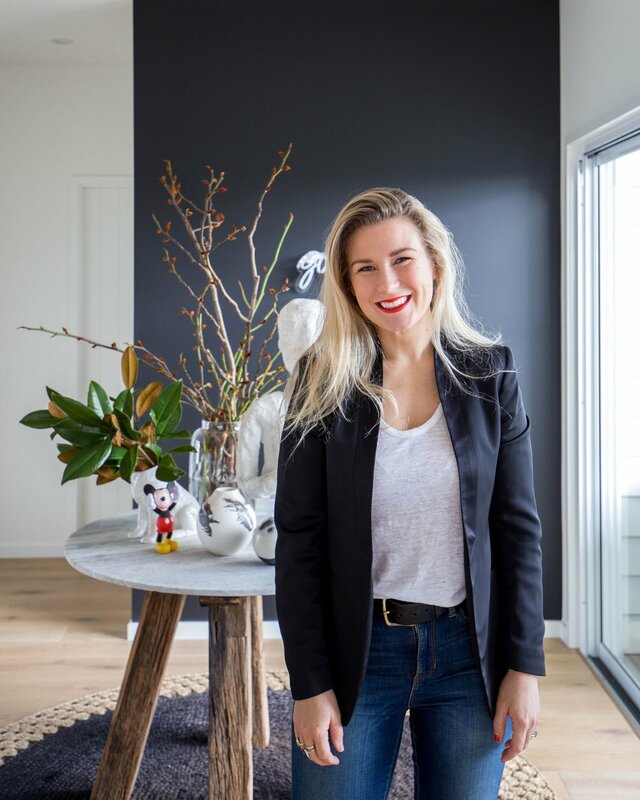 Jacinta Platt, a qualified interior designer with over 10 years international design experience, heads the business and sister Bridget Platt is the CFO, taking care of the day to day running of Design Scout. Essentially the Ying and Yang of Design Scout, Jacinta and Bridget work closely to run a thriving retail store and interior design studio that is making waves throughout the East Coast of Australia. Design Scout offers a popular interior design service. Well known throughout South East Queensland and Sydney, the personalised service provides a range of interior design packages to suit all commercial and residential requirements, whether it be a colour and finishes schedule for a cafe, styling for a residential development or even complete home packages.